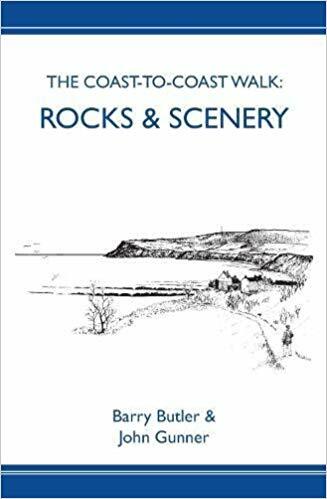 The Coast to-Coast Walk from St Bees to Robin Hoods Bay, journeys through rocks and scenery shaped during the last 500 million years in many different environments. Its a story of tropical seas and coastal plains, landslides and deserts, glaciers and exploding volcanoes, enlivened by climate change, and by continental collisions and mountain building on a Himalayan scale. Take this book with you as a guide. In plains language and with over 300 original drawings, Barry Butler and John Gunner will show you how Britain's remarkable journey in space and time has left its mark on the rocks and scenery. Your experience of the walk will be greatly enriched by a deeper understanding of the landscape of Northern England.